Price reduced! Extra clean, and updated ranch style condo! Gated community with only 22 units! Features include a newly remodeled Master Bath with a large walk in shower. Updated kitchen with new back splash and ton of counter and cabinet space. Large bedrooms, hardwood , tile and carpeted floor. Large laundry and a 1 car garage. 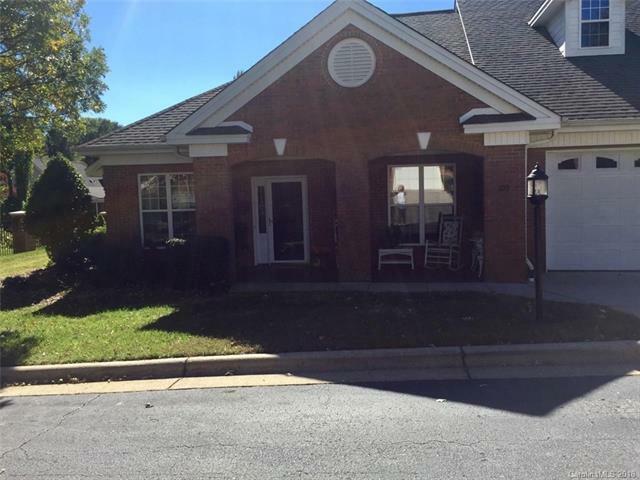 Rear screened porch and a private rear patio Extra Parking areas in the community. Parking is allowed on the street as well as in the additional parking areas in the Cul de sac.